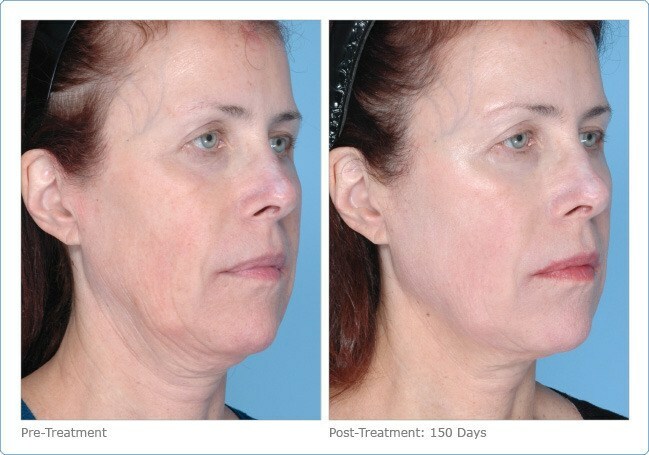 Ultherapy Non-Surgical Facelift in Palm Beach – Special Ultherapy Promotion: For a limited time, Save up to 40% Off Ultherapy Treatment in Palm Beach Gardens. Long-lasting results – Up to several years! 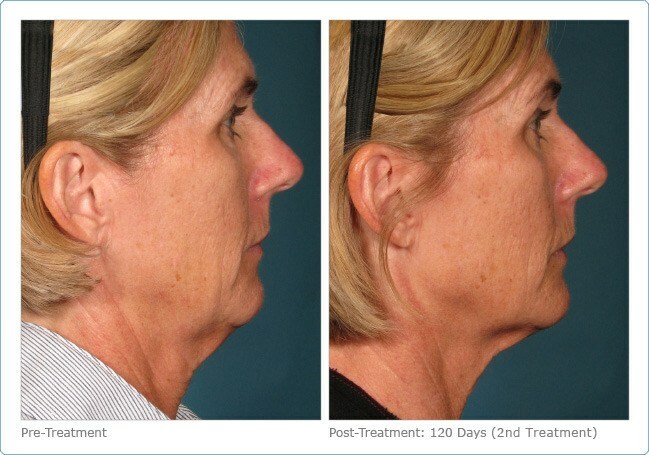 Ultherapy in Palm Beach Gardens – Tighten Skin on Face & Neck Today! 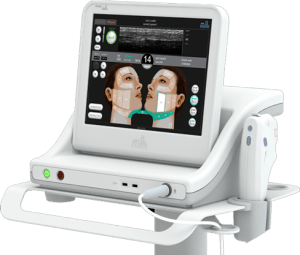 Ultherapy in Palm Beach Gardens is better than ever with Ultherapy 2.0. 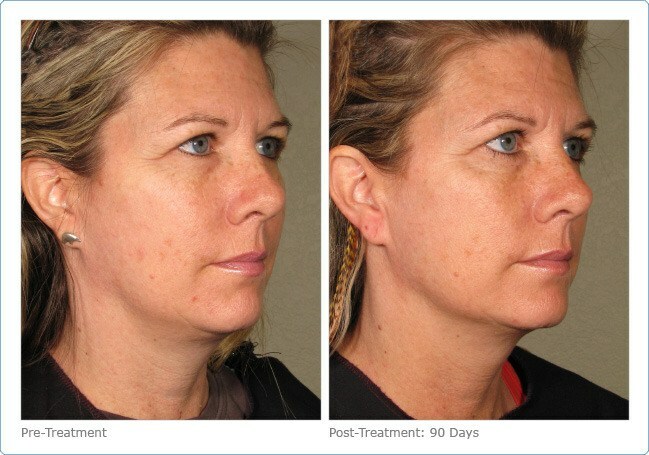 It is a painless treatment with double the results and Now Ulthera in West Palm Beach is affordable! 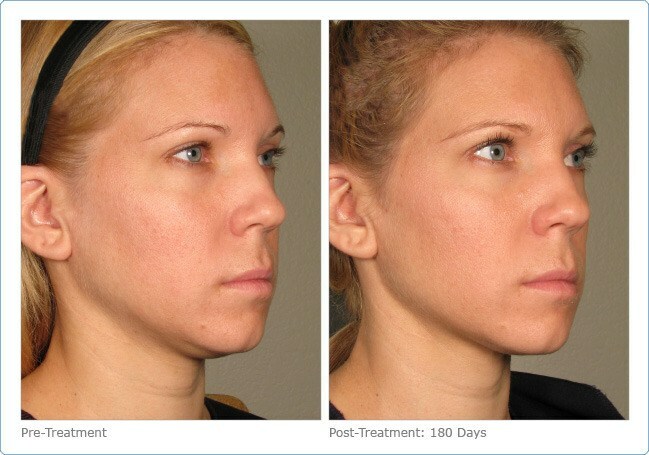 Ultherapy directs sound waves not only into the skin but deep under the skin to the same tissue addressed in surgery. 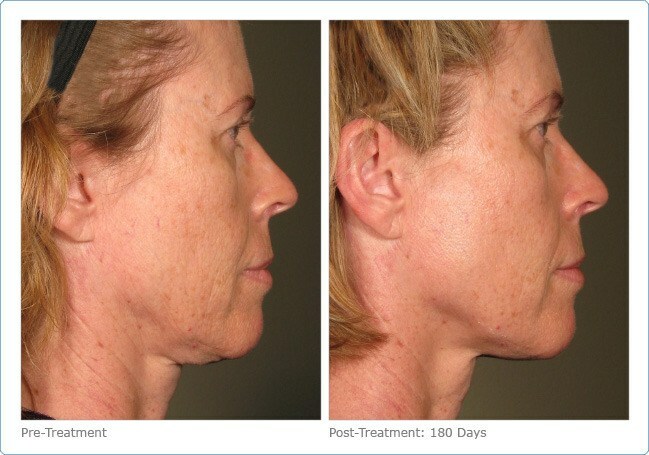 Never before has this tissue been accessible without surgery and Ulthera non-surgical facelift is a fraction of the cost of a facelift. The Ultherapy ultrasound procedure has been hailed by news media the world over “It’s the best noninvasive skin tightening device available”. Featured on every show you can think of including The Cutting Edge, Dr. Oz as well as a 20/20 special with Barbara Walters as the most advanced treatments and procedures in cosmetic surgery. 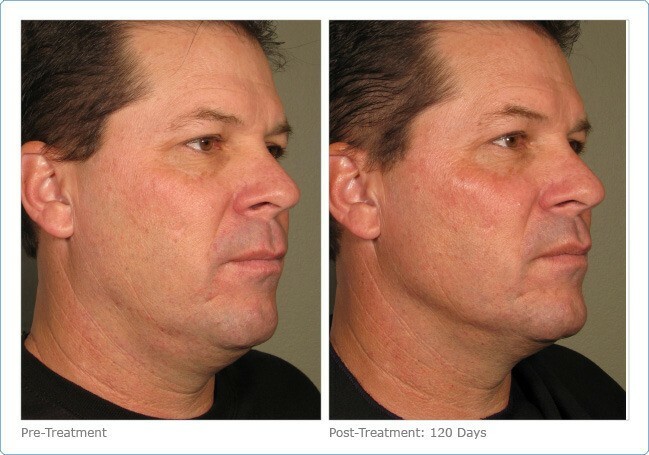 With the use of Ultrasound therapy in Ulthera, the practitioner can see deep into the layers of the skin, enabling them to target depleted collagen while avoiding nerves, bone, etc. Previous similar non-surgical treatments are done blindly. 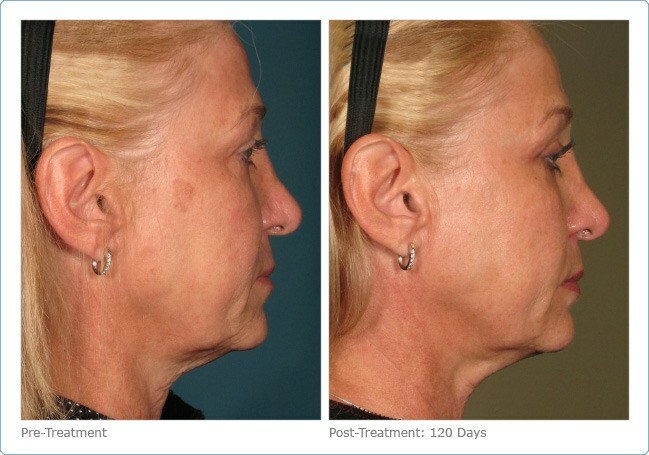 Ultherapy in Palm Beach Gardens allows your face and skin to be tightened without having to resort to surgery. 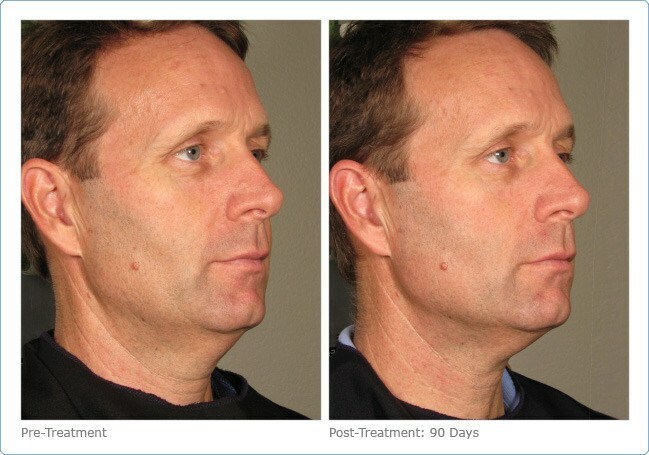 This can restore a youthful appearance to the skin by tightening and uplifting lax and sagging skin as well as improving the texture of the skin and is the first device that uses ultrasound technology to stimulate the body’s own collagen response for lifting and tightening the skin and underlying tissues of the face. Ulthera gently heats the tissue to lift and tighten loose skin without cutting or disrupting the surface of the skin. In addition to the visible effects of lifting and tightening, also creates new collagen, which helps the skin maintain its youthfulness. The Ulthera Treatment lifts, tightens, and tones loose skin around the brow, cheeks and neck to counteract the effects of time and gravity. 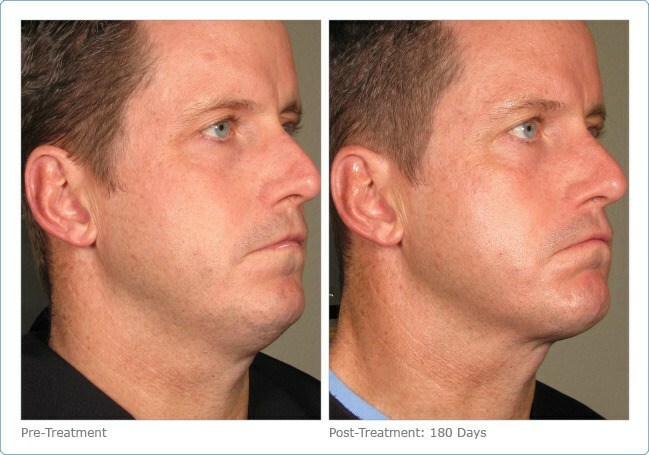 A face and neck treatment that creates a brand new category in aesthetics – non-invasive tissue lifting. 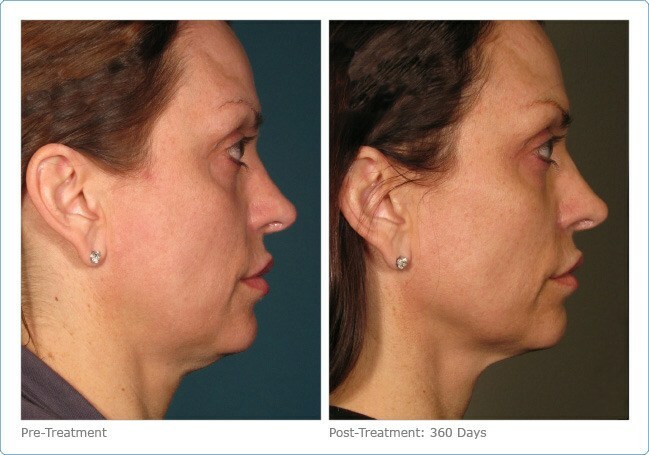 And upgraded Ultherapy 2.0 is now a painless treatment with double the results. Call (561)776-0116 or fill out our Free Consultation form to learn more! 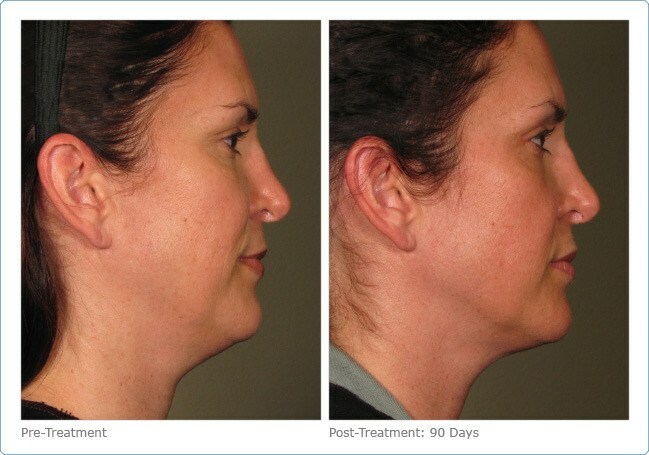 The face is our first impression, and now it's finally possible to lift and tighten it without surgery or downtime. Free Ultherapy Consultation times are limited, just fill out this form to get started. Treatments use the Ulthera® System, the first and only FDA approved device for non-invasive facial treatment, specifically for lifting of the eyebrows. Ultrasound imaging allows us to see and target specific areas, ensuring energy is delivered precisely to where it will be most effective. 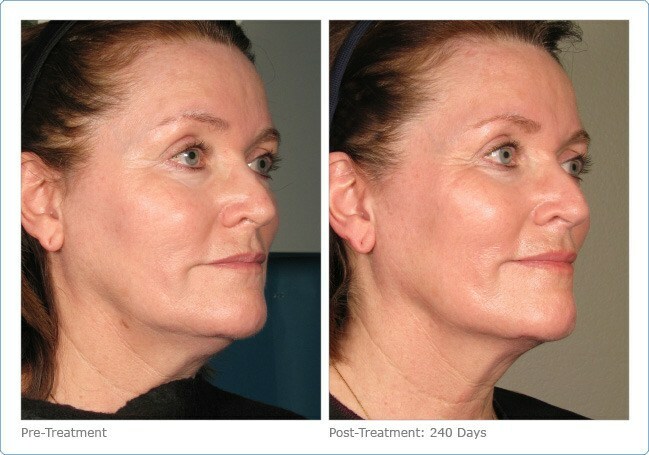 Ultrasound lifts and tightens skin without penetrating the skin’s surface. Skin tightening therefore occurs from the inside out. 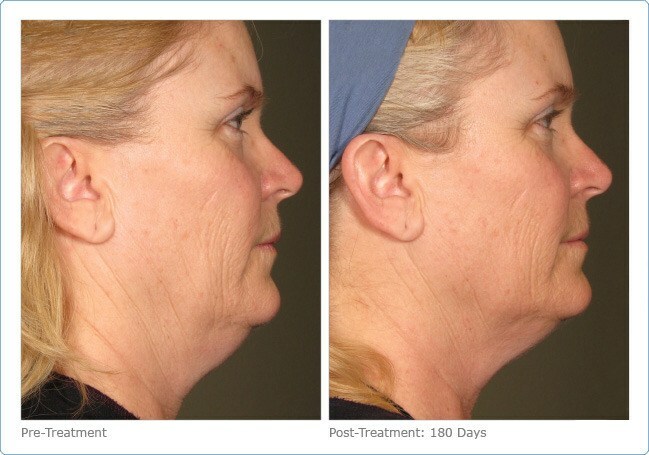 In addition to the visible effects of lifting and tightening, there also is an invisible result with the natural creation of new collagen, which can help the skin maintain its youthfulness.